In business it is vital you are able to keep up with things quickly and efficiently. Your internet connection needs to be reliable. That is where fibre broadband comes in useful. Featuring impressive download speeds of up to 80Mbps and up to 20Mbps upload speeds; you can now benefit from this service at an affordable cost. 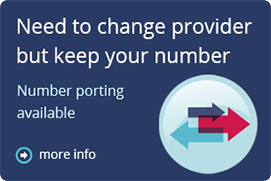 Target Telecoms will deliver the fibre broadband connection via your telephone line. This is exactly like an ASDL connection. However, fibre broadband is installed in the BT street cabinet which is nearest to your business premises. This is linked to a local telephone exchange which is why you receive much faster speeds than you do with ASDL. The significantly higher speeds that fibre broadband provides help businesses to operate from more remote locations. This provides your staff with more flexible working options. 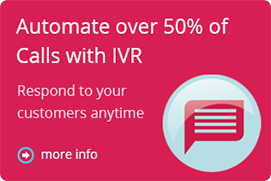 It also enables you to make use of SIP Trunk and hosted VoIP services. Cost reduction is another advantage which makes fibre broadband popular with businesses – it can really help to reduce your internal IT costs. 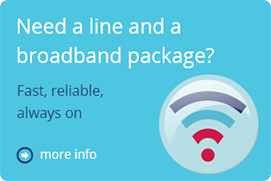 There are many companies that offer fibre broadband services so why should you choose us? The one thing we offer our customers is honesty. We will never try to sell you a product that you don’t need. Our employees are dedicated to providing you with the best knowledge and solutions to fit your business.